Host Your Wedding Reception & Rehearsal Dinner at The Esmeralda! The Esmeralda offers a truly serene location for Chimney Rock & Lake Lure wedding receptions and rehearsal dinners. It is hard to imagine a more perfect location for such an event. 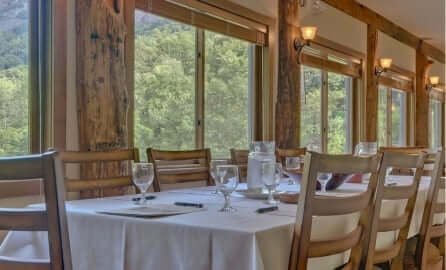 The Inn is equipped with two large dining areas, a lounge, restaurant space, professional grade kitchen, beautiful front porches, and outdoor deck. 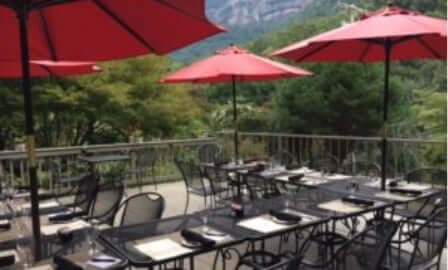 Our restaurant’s photo backdrop is the gorgeous Chimney Rock mountain. 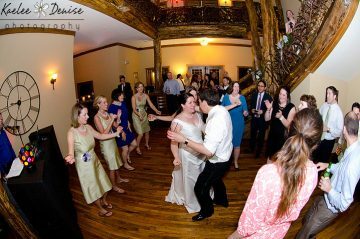 Come see how your Esmeralda Chimney Rock wedding reception or rehearsal dinner can look! The owners of The Esmeralda Inn are on-site. We understand the amount of work that will go into your big weekend and we want your special day to be a complete success, and will work with you throughout the planning of your event to ensure it is just the way you imagined it could be. Our Inn has more than 100 years of history and success. We are confident that once you visit us, there is no other place where you will feel more comfortable. The Esmeralda Inn & Restaurant would love to host your Lake Lure, NC wedding rehearsal dinner! 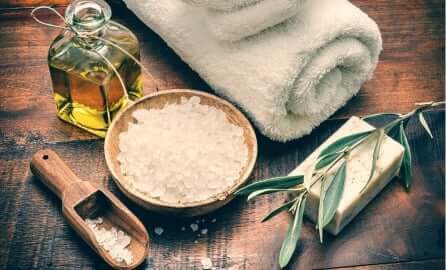 We specialize in a very warm and friendly atmosphere, and with more than 100 years of experience, you can be sure that the Esmeralda and its staff will create the perfect evening. Party sizes from 20-80 are just right for the historic setting of the Esmeralda Inn & Restaurant. We have some of the prettiest grounds in Hickory Nut Gorge. 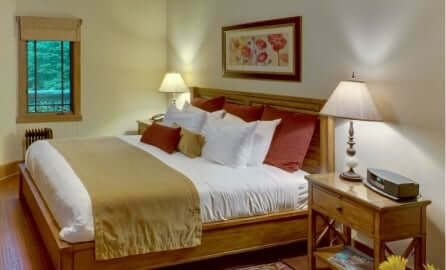 Total Inn stay and dine rental packages are always available. The Esmeralda Restaurant will always adapt our hours of operation to accommodate our contracted Special Functions and Events! Whether you are in search of a venue for a great rehearsal dinner or a wedding reception, the Esmeralda casual dining restaurant staff know how to throw you a party. Our food offerings can be as simple as mac n cheese or a pig roast to as elegant as a nine course formal sit down. If you can dream it we will create it. Drop by for a meal and give us a try. We know you will fall in love. Are You Considering an Elopement? We Can Help!